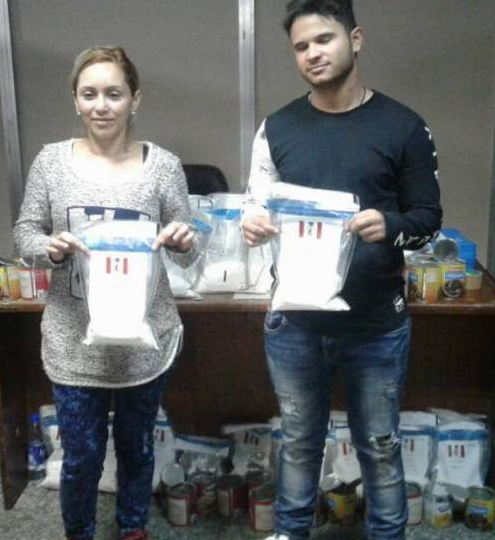 The Nigerian anti narcotic agency, NDLEA on Tuesday arrested two Brazilian citizens who imported 24kilograms of cocaine into Lagos inside cans of food. The suspects identified as 36-year-old Dias Dos Santos Marcia Cristina and 20-year-old Lima Pereira Erick diego said they are tourists who came to Nigeria to have fun. 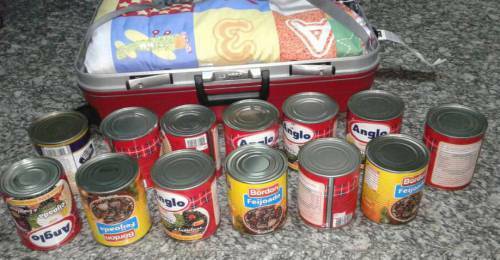 To further over up their act, they said the canned food stuffs are the food they plan to eat during their stay in Nigeria. NDLEA didn’t buy the cover up story of the suspects who came into Lagos from Sao Paulo, Brazil. The suspects were taken into NDLEA detention center yesterday after the whitish content of the food cans tested positive for cocaine.